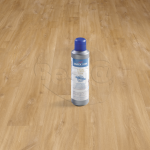 Sea Breeze Oak Light boasts cream and sandy tones, offering the perfect solution to brighten any room. 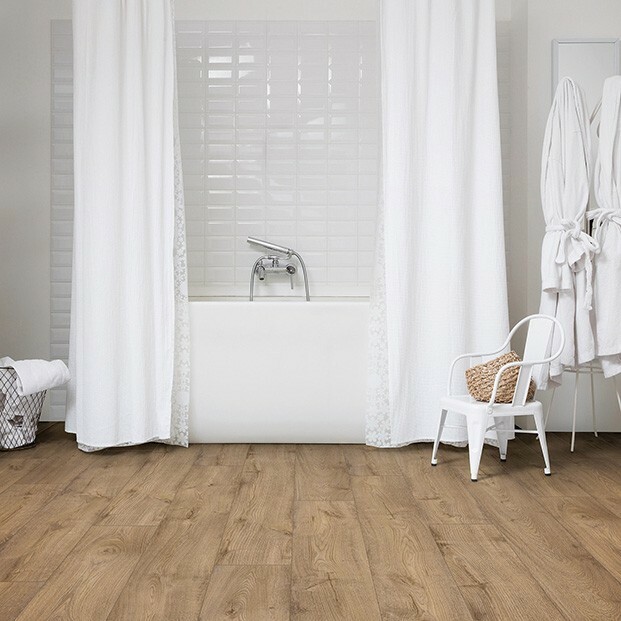 Part of the versatile Pulse Click collection, this luxury vinyl floor combines form and function with durability. 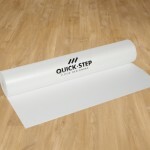 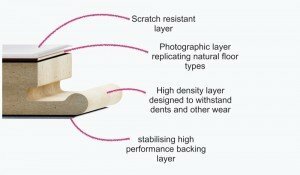 It comes with a hard-wearing surface that resists stains and scratches, for more peace of mind. 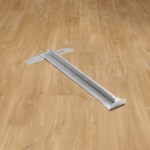 This means that the floor suits even the busiest rooms, even kitchens and entrance hallways. 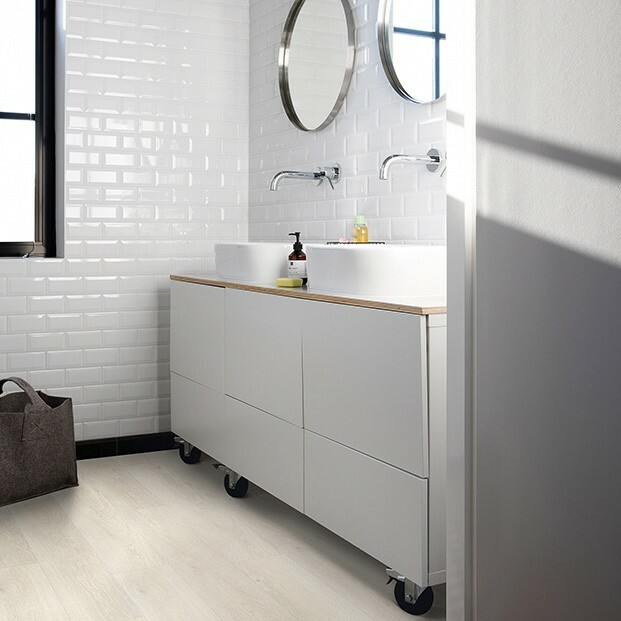 Made with waterproof materials, this luxury vinyl flooring is ideal for bathrooms. 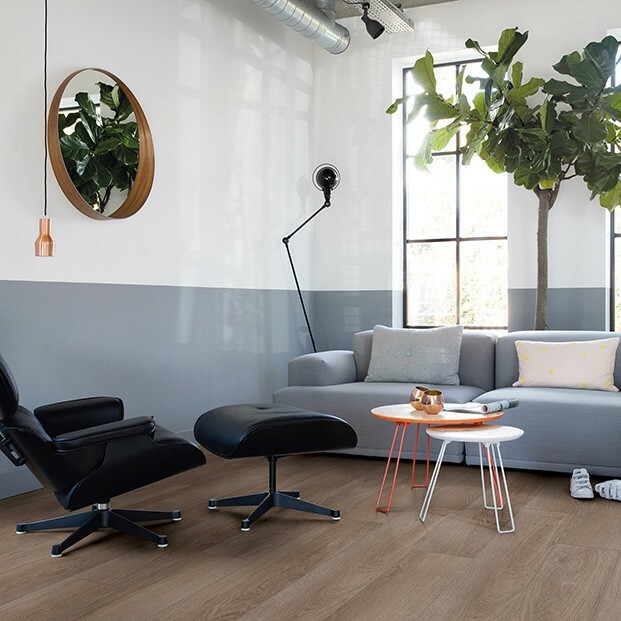 And thanks to the soft and warm top layer, it will not only enhance the way a living space looks, but it will also provide a comfortable feel underfoot.